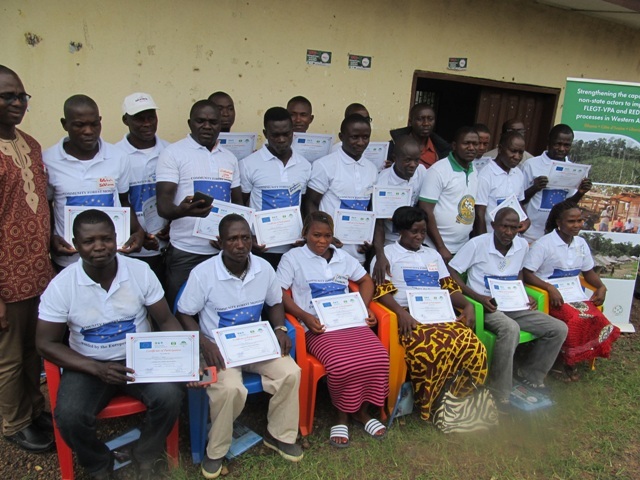 Amidst continuous effort to promote accountability and transparency in forest governance, the Volunteer to Support International Efforts in Developing Africa (VOSIEDA) has completed training of over 60 Community Forest Monitors (CFMs) in Lofa, Gbarpolu and Sinoe counties. Training’s beneficiaries were drawn from cross section of Community Forest Management Bodies (CFMBs), Community Forest Development Committees (CFDCs), and CSOs including youth and women groups. The month long training which commenced on July 17, 2018 is part of ongoing efforts by the EU and local partners to strengthen the capacity of non-state actors (NSA) in forest governance. The primary objective of the training, according to VOSIEDA Program Manager Abraham Billy is to ensure that community members are able to document illegal logging activities, and resolve and mitigate potential challenges in accessing benefit from the forests-using forest monitoring tools such as: social audit, simple independent forest monitoring (IFM) tracking sheet, ten monitoring principles, cubic meter fees calculation techniques, application of GPS in forest and land demarcation and mapping to minimize boundary conflict, and forest laws and regulations among others. Among others, Mr. Billy stressed the importance of CFMs knowledge in cubic meter fees calculation, wherein community members can have knowledge of the full amount due them under the Social Agreement (SA) signed between the community and company. 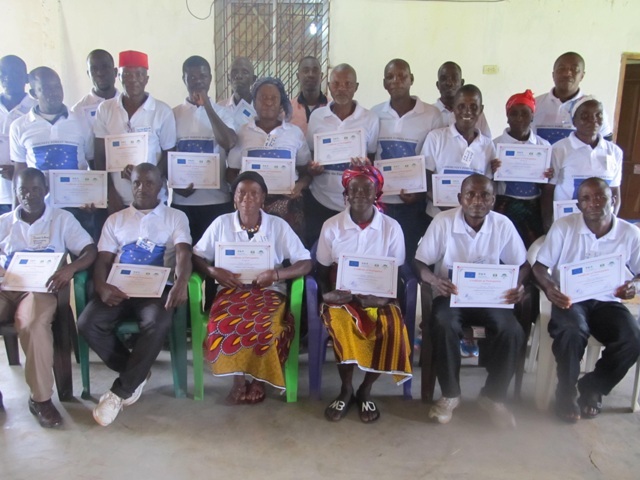 The training which serves as eye opener for Non-state Actors in forested communities in Liberia is also part of several reforms under the Volunteer Partnership Agreement (VPA). VPA is a legally binding trade agreement between the EU and timber-exporting countries outside the EU. The VPA aims to ensure that all timber and timber products destined for the EU market from a partner country comply with the laws of that country. Liberia is one of six tropical countries that have ratified and is implementing VPAs and is now, in collaboration with EU and other partners developing systems to control, verify and license legal timbers. Under such reforms, the parties agreed to train community members in how to monitor forest activities and advocate for themselves where applicable. Prior to the training, it was realized that, lack of effective monitoring of concession activities is responsible for the continuous degradation of Liberia’s forest due to rampant corruption, illegal logging, charcoal burning, chainsaw milling, and upland agricultural production among others. The lack of effective monitoring by communities, particularly forested communities has often led to significant benefits loss from forest resources thereby undermining community interest for better living condition. Disenchantment on the part of community members from such bad concessions has often times resulted into violence leading to the destruction of millions of investments, including loss of lives. Continuous violation of forest laws and regulations and other disillusions have provoked the EU NSA project that is funded by the EU to train community members in basic forest monitoring approaches and techniques and advocate for their rights. Like the monitoring training, the National Forest Dialogue and Advocacy and Engagement Strategy workshops hosted and conducted by VOSIEDA were also intended to enhance the capacity of NSAs-with the aim to gather fact-based information evolving around concession activities and to understand trending forest issues from the perspectives of laws, polices and agreements. 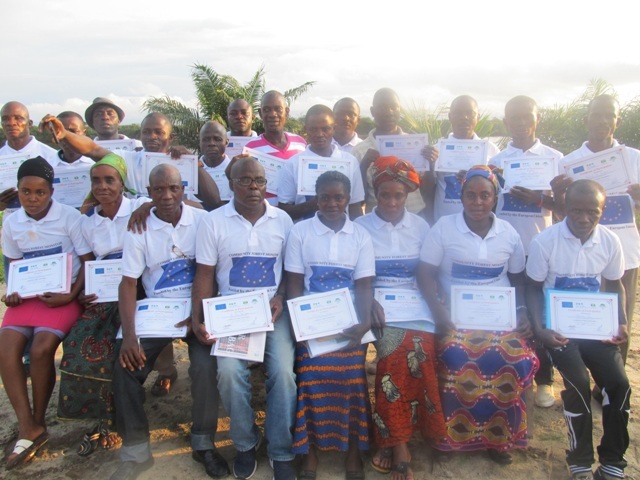 “With support from EU and other partners,VOSIEDA is empowering communities to take ownership of their forests and employ appropriate measures for conflict resolution and mitigation”, VOSIEDA’s Capacity Building Expert Richard Hoff said. 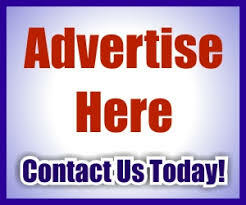 “You cannot, I mean stakeholders cannot continue to repair damages all the times. So conducting these trainings help to give a sense of belonging and responsibility to members of host community of concessions and reduce violence in concession areas”. 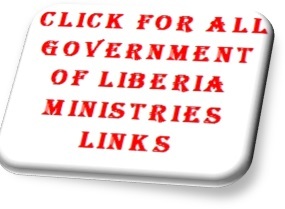 The different kind of capacity building initiatives or refresher workshops organized by VOSIEDA and its partners would not have come at a time in Liberia better than this. 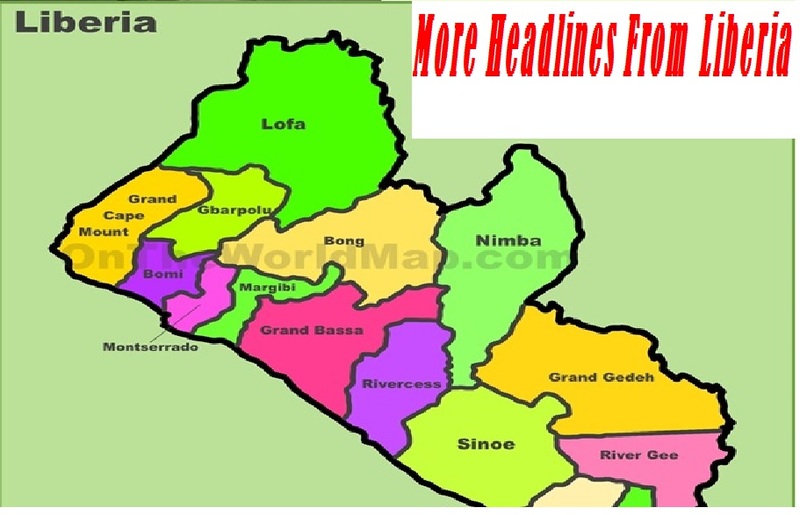 For one and a half decade since the resumption of concession activities following the end of the crisis, Liberia and the world at large have continue to witness violence in concession areas due to what members of host community say, has been a flagrant disregard to their plight for better living condition. Unlike now, there was no or less involvement of community in concession agreements and operations. While these efforts are laudable, community participation in forest governance remain cardinal to the realization of EU and VOSIEDA’s dream for sustainable forest management. For once, women are the worst victims of deforestation due to bad concessions. In most instances, they feel the excruciating perils associated with almost everything relating to poor forest management. In the Liberian household, most rural women cut fire wood, spend more times on the farm with their kids and are often engaged in agricultural activities to sustain their families. A survey conducted by VOSIEDA in Lofa and Gbarpolu Counties shows less women participation at the level of community forest structures. “Naturally, women are influential people who are able to push and make things happen. Their presence as mothers intimates everyone. Encouraging women participation in forest governance at all levels can fast-track the needed reforms”, Program Manager Billy explains. Meanwhile, women representatives from CFMD, youth and women groups who attended the workshop want increased in women participation in forest governance. A female participant described the ratio of men to women at the level of the community forest structures (CFMB, CFDC) as discouraging, noting, women and children suffer the grater pains associated with bad governance in forest management. “We are the ones that cut fire wood and spend more times on the farm. So we suffer more when the forests are destroyed by companies. So we want more knowledge and participation at the level of our community”, female participants pleaded. Giving women and men equal opportunity in decision making regarding the forest adds value to ongoing efforts aimed at promoting accountability and transparency in forest contracts administration. At the close of the exercise, participants hailed the European Union and its partners for broadening their minds in forest governance, but expressed regrets for the many loses communities have incurred due to bad concessions.